The latest ‘wearable WALKMAN®’ from Sony lets you work out to your favourite tunes in more comfort and style, whatever the weather. 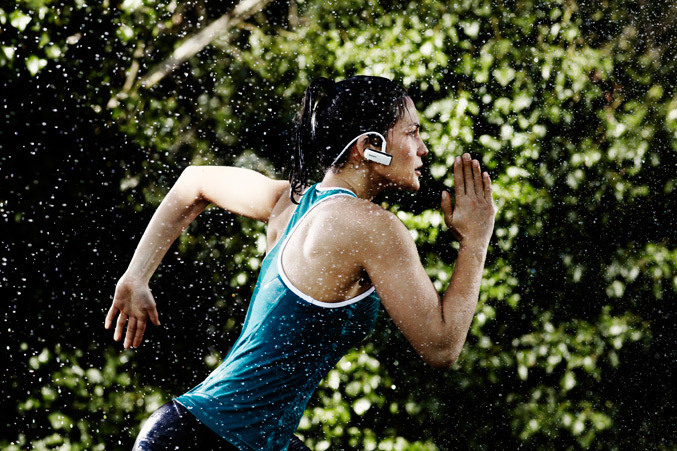 Designed for today’s active lifestyles, the WALKMAN® NWZ-W250 series is the first wire-free MP3 player from Sony that resists rain splashes or the sweat of a gruelling gym session. 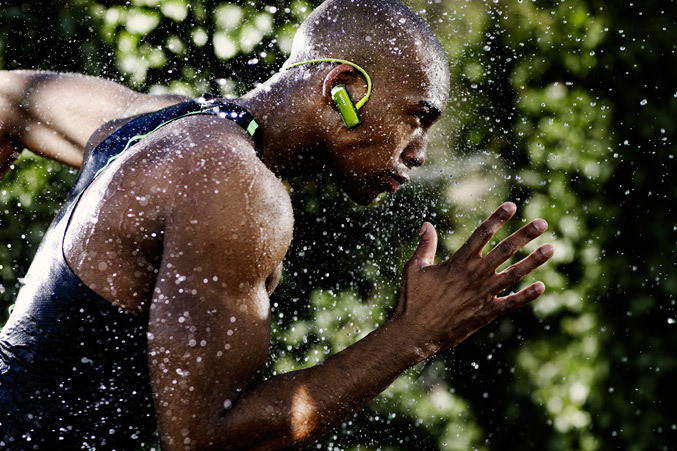 After exercising, just rinse under the tap2 – or even keep listening to your WALKMAN® during a post-workout shower. 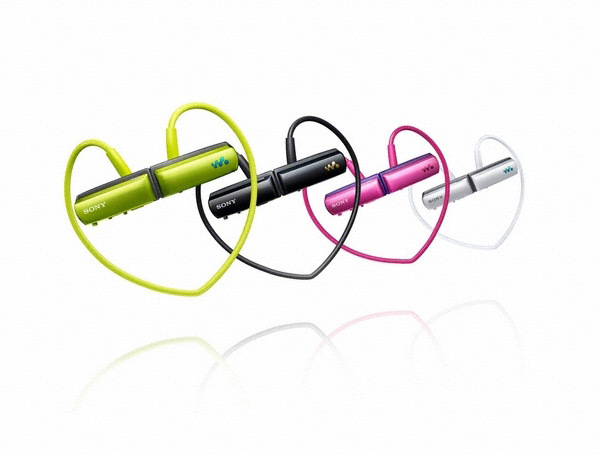 Available in four sporty colours, the light, all-in-one design eliminates the tangle of headphone wires that can slow things down when you’re working out, running or dancing. 13.5mm EX Series headphones offer clear, powerful WALKMAN® sound plus total comfort and a secure fit during physical activity. It’s easy to create the perfect soundtrack as you exercise, allowing you to focus on your workout rather than fiddling with menus. Playlist support lets you pick your favourite songs in advance, ordering them to match your activity profile from warm-up to wind-down. Press the jog lever and skip to the next folder, selecting a different artist or album to change the mood instantly. Looking for inspiration? ZAPPIN™ technology scans through stored tracks, playing a short sample from each song to help you find the right music for that moment. If you’re in a hurry to get active, a quick 3-minute charge gives enough power for 90 minutes listening time. A fully charged battery offers up to 11 hours3 uninterrupted listening time – more than enough for that all-day walking expedition. The supplied charging stand doubles as a USB dock for your PC, allowing you to load up WALKMAN® with your favourite tunes before hitting the streets. Using the supplied Content Transfer software that comes with your WALKMAN®, it’s easy to move music files straight from your PC or iTunes™ library (not including DRM files) – even playlists. Just click on a file, then drag and drop into Content Transfer. 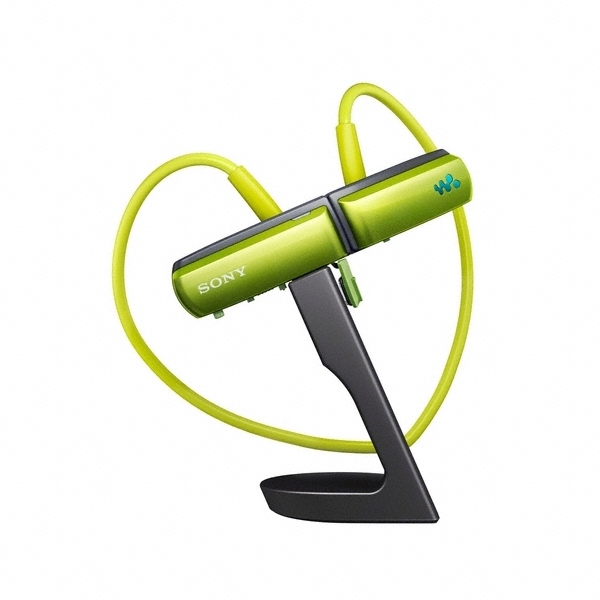 Popular format support makes the Walkman W250 the ideal second digital media player, dedicated to sport. Available as an optional accessory, the CKS-NWW250 soft carry case protects WALKMAN® while slipping easily into a gym bag or holdall. 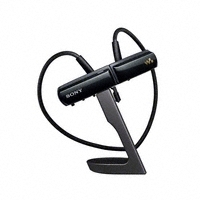 The WALKMAN® NWZ-W250 series is part of the full line-up of MP3 and MP4 players by Sony. 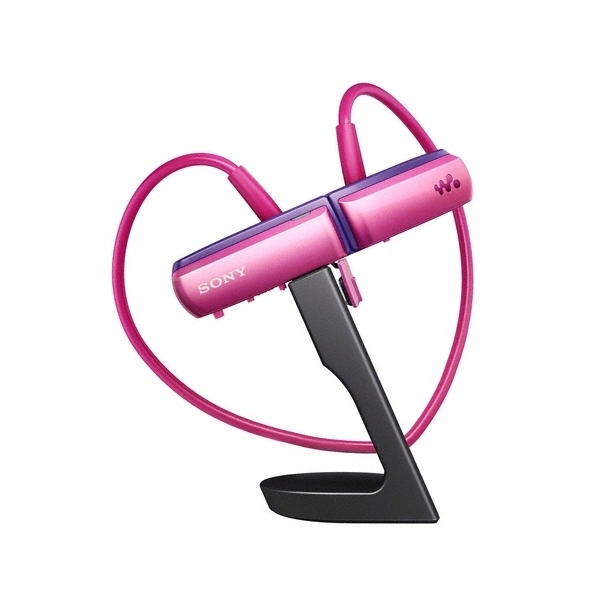 The WALKMAN® range includes the high-performance X series with touchscreen and Digital Noise Cancelling technology; the ultra-slim A series with wide 7.1cm (2.8”) OLED screen; the S series with built-in speakers; the compact, great-sounding E series; and the convenient, easy-to-use B series. 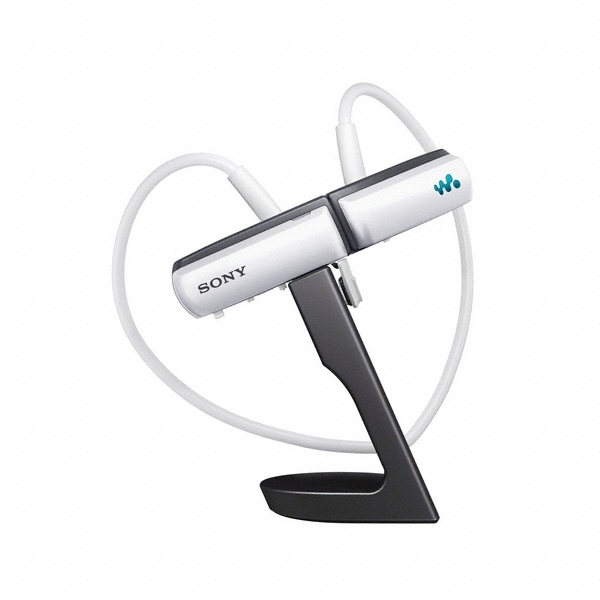 The new WALKMAN® NWZ-W250 series of MP3 players from Sony is available from late May 2010.